We are Pro Display, an award-winning British manufacturer specialising in innovative display solutions. Established over 10 years ago, our unique range of audiovisual screens, switchable glass and interactive touch products has been specified on projects for some of the world’s leading brands. 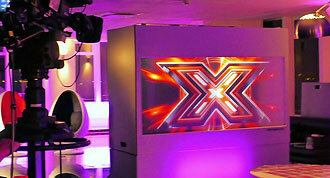 Pro Display's innovative range of Projection, LED & LCD screens are designed to advertise, inform and entertain. intouch brings you the future of touch today with a range of products designed specifically for education, corporate and retail. We offer the widest range of Switchable Glass and Film products on the market suited for both commercial and residential applications. 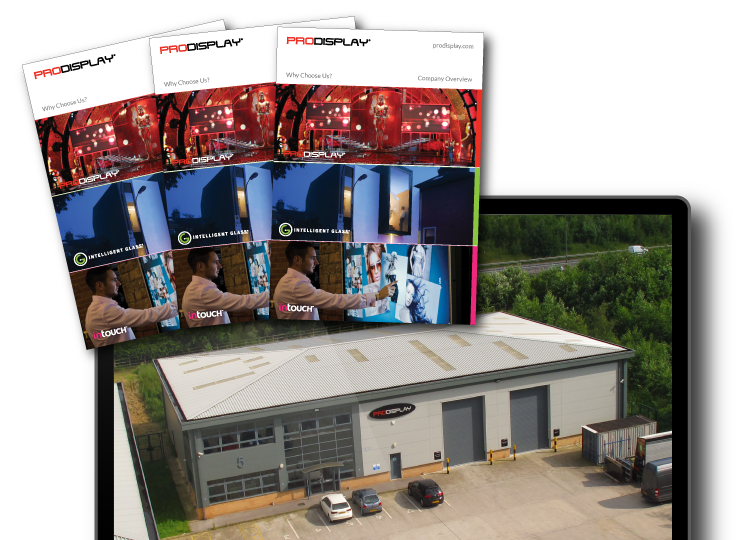 Pro Display are an award winning manufacturer of innovative display technology dedicated to quality and manufacturing excellence. With over 25 years of Research and Development experience in optical screen technology, Pro Display are trusted by some of the world's leading brands on the biggest and most ambitious AV projects ever seen. Our team are experts in their field, developing products and solutions that meet the needs of commercial and residential AV markets, as well as many other industry sectors. Pro Display have been involved in a variety of high profile and award winning projects that have firmly cemented us as leaders in the AV industry. We are proud to have a strong portfolio of products that have enjoyed centrepiece exposure to millions of people. Having been specified on some of the largest and most ambitious projects the AV industry has seen to-date, Pro Display products can be found all over the world. 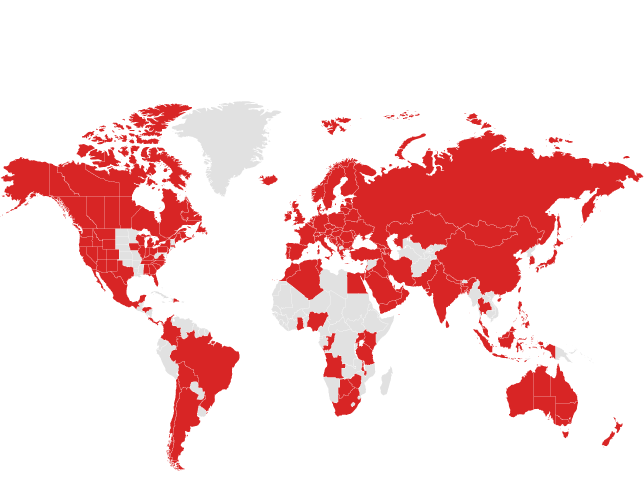 Pro Display have shipped to over 130 countries worldwide over the past 5 years, meaning we understand the rigours and regulations of international shipping. We can export our products using road, air or sea freight and our team have advanced knowledge regarding exporting our products and incoterms. 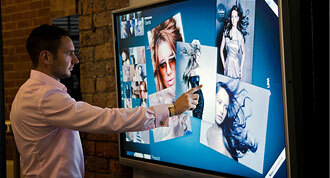 Pro Display was born to innovate, changing the face of visual display as we know it today. A UK manufacturer at the forefront of display technology, focused on developing new and exciting ways to advertise and entertain. Image and communication are no longer just a desire – they’ve become a way of life.